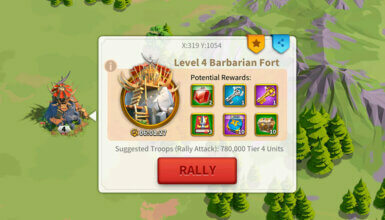 More Than Gems is the best event for you to spend Gems in Rise of Kingdoms. Why? Let’s find out in today’s article! 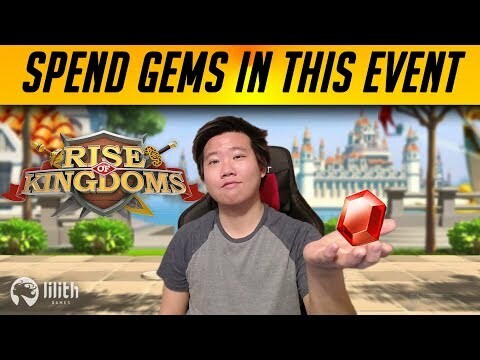 What is More Than Gem Event? 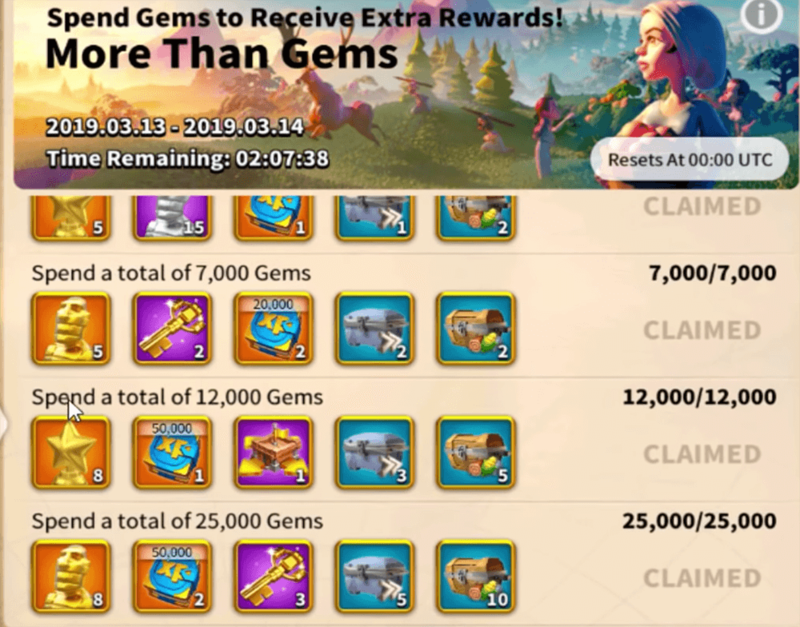 More Than Gems Event is an event where you need to consume your Gems. To buy the VIP points. To buy items in your VIP shop. To buy the items you need in the Courier Station. Once you have the event calendar, you can plan it out very well. Why should I save my Gems for this Event? 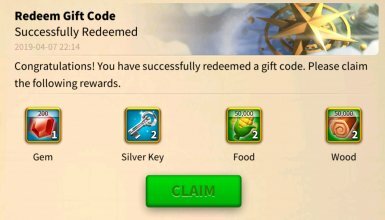 This event is the best time to purchase VIP points because is you’re converting two things at once. 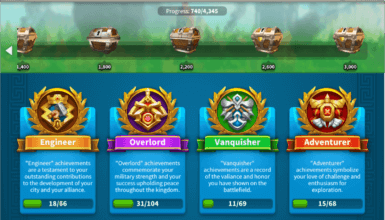 You will get some great rewards from the Events. This event is very crucial especially for players who are trying to be more of a P2W or at least a bit of a spender. This event is the best way for you to obtain the Legendary Commander Sculptures. These Sculptures are universal throughout the Legendary commanders so you can use them for any. If you are a P2W, I’d recommend to go all the way up to the 25,000 Gems threshold and capture the 8 Legendary Commander Sculptures. If you are free-to-play player or a moderate spender, if you can’t get into the 25k gems, I would suggest you get towards the 7k threshold. At least you can get some Legendary Commander Sculptures. The only time you probably want to spend Gems before this Event is when you want to get to VIP Level 6 as soon as possible due to the huge benefits It gives you.